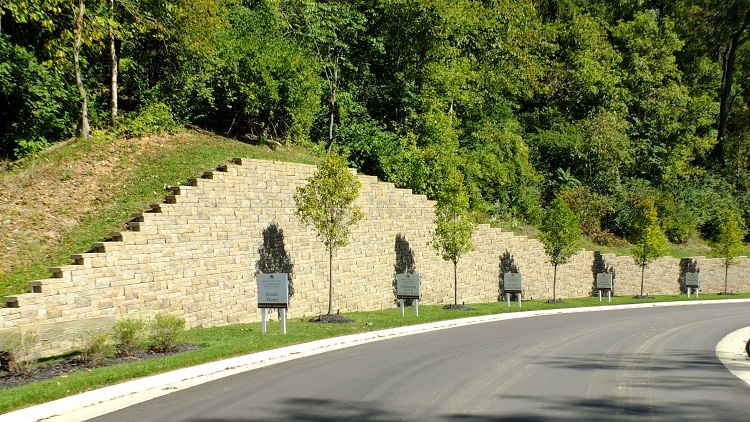 This project consists of multiple retaining walls that required strategic engineering considerations for preserving the heavily wooded areas that surround the property. 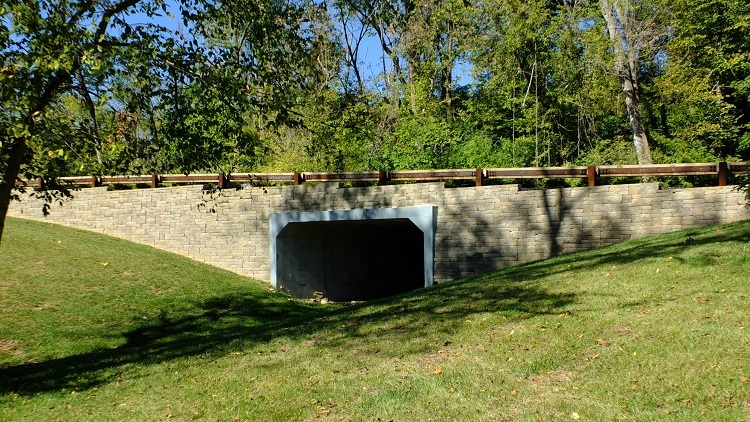 The retaining walls along the tree line were constructed with the use of drilled concrete H-Piles behind the walls to account for Global Stability and minimize excavation efforts. 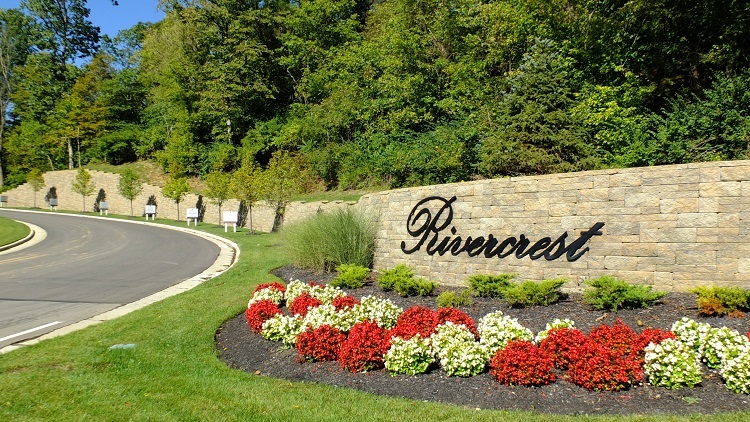 The assistance of the H-Piles in the retaining walls allowed the developer to preserve large amounts of wooded areas to appeal to the new home buyer!